Marhakim Sdn Bhd (267115-U) was incorporated on June 16, 1993 as a company having its core activities in areas of Professional Consultation and Surgery in Otorhinolaryngology (Ear, Nose & Throat) and Hospital and Medical Supplies ranging from general hospital disposable items to medical equipments, surgical instruments and teaching aids. The company’s humble take off in Otorhinolaryngology consultancy and surgery by its Managing Director, gradually spread its wings into trading of hospital and medical equipments in association with other established companies representing foreign principals. Marhakim’s activities are more concentrated and specialized on niche products of Otorhinolaryngology, Ophthalmology, Audiology & hearing healthcare, and medical and educational products for learning institutions. Venturing into educational products supply with initial representation of only one manufacturer, Marhakim is now one of the main importers and distributors of the world’s major anatomical, educational and medical simulation products manufacturers. Today, we have proven our capability to undertake works in supplying our range of products to both public and private medical establishments with direct support and trust from the manufacturers not represented in Malaysia. Marhakim aims to identify and source for potential products to be introduced to our home market through working very closely with our own network of associates in every state in Malaysia. We believe in offering our potential customers a choice over the “normally” accepted brands with equivalent or premium products at competitive prices. Having the advantage of our Managing Director’s professional practice in Otorhinolaryngology, we have the integrity and comfort to offer premium products needed in Otorhinolaryngology and hearing healthcare. While the specialisation in various educational products stems from our Finance Director’s experience as a medical lecturer in a local university. Marhakim has the advantage of having two personnel in the steering management team from the medical profession. Its Managing Director is a practicing Otorhinolaryngologist in a notable private hospital in Kuala Lumpur. Our Finance Director was a lecturer for more than 10 years in Medical Physiology and Medical Education with University Kebangsaan Malaysia. The organisation is also supported by a team of managers, with clinical Audiologists, Hearing Care Professionals and Hearing Lab Technicians for audiology and hearing healthcare services. Thus, the composite of the primary personnel is competent, fully conversant and comprehensive enough in the respective fields. We are confident to deliver the best to our customers through listening and understanding their needs. 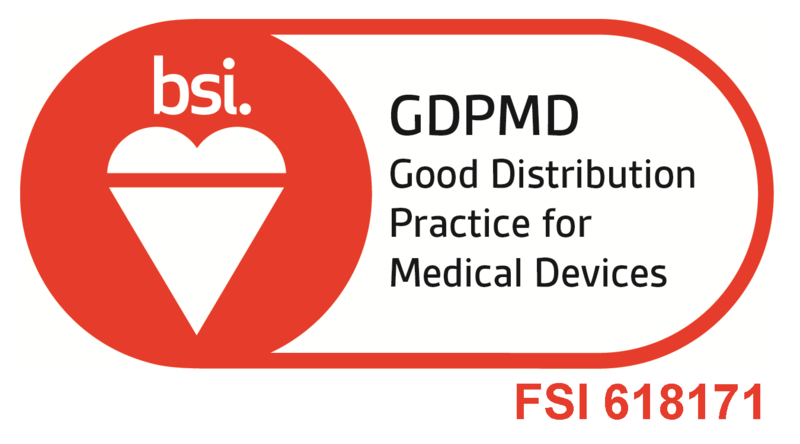 In compliance with the Malaysian Medical Device Act 2012 (Act 737), Marhakim is certified for Good Distribution Practice for Medical Devices (GDPMD) by BSI Service Malaysia (certificate number F618171). Scope of certification: Local authorised representative, import, storage & handling, distribution (including transportation), testing & commissioning and documentation (including traceability) of the medical devices. 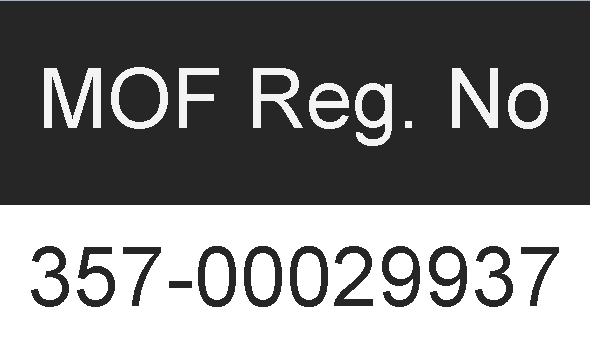 Marhakim also holds an Authorised Representative establishment license for GDPMD with Malaysian Medical Device Authority (MDA) (license number KP38070139416). We are looking ahead optimistically to be an important supplier of medical and healthcare products. We shall bring out the best in every individual in the organization in pursuit of excellence. We treasure our customers’ support immeasurably.